Vintage have been designing and producing guitars for many years and they are well known for their affordable electric and acoustic guitars. They are designed in the UK and manufactured in China. 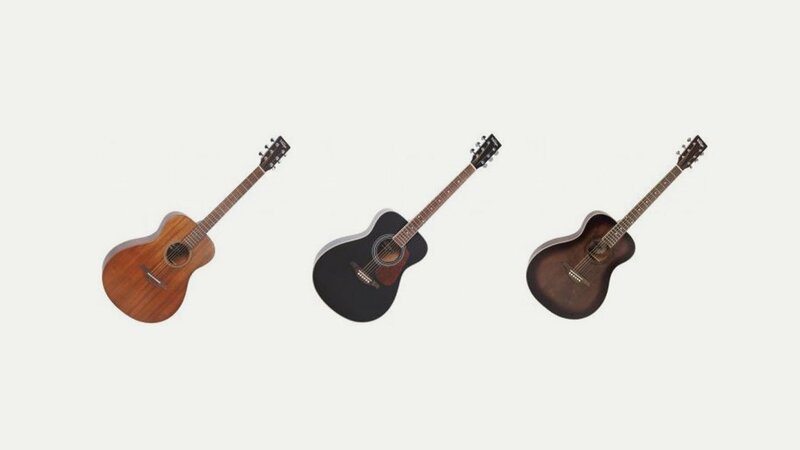 Recently they have worked with acknowledged guitar industry guru Trevor Wilkinson and introduced a new line-up of Wilkinson-equipped Vintage electrics and semi-acoustics. These use his range of pickups, tuners and hardware. Their range of electrics are mainly Fender and Gibson copies.